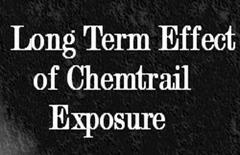 Chemtrails and Toluene - Chemtrails Spraying and Toluene - TOLUENE Chemtrail Information - Stop Chemtrail Spraying in California! 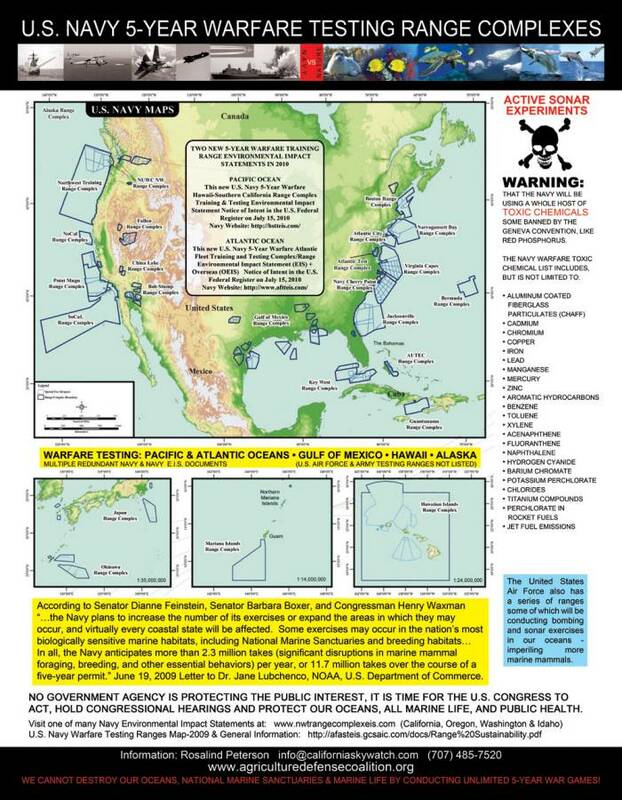 The Navy 5-Year Warfare testing in California includes many toxic chemicals including Toluene. POISON! DANGER! HARMFUL OR FATAL IF SWALLOWED. HARMFUL IF INHALED OR ABSORBED THROUGH SKIN. 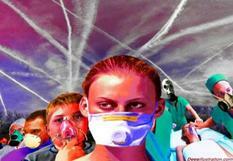 VAPOR HARMFUL. FLAMMABLE LIQUID AND VAPOR. MAY AFFECT LIVER, KIDNEYS, BLOOD SYSTEM, OR CENTRAL NERVOUS SYSTEM. CAUSES IRRITATION TO SKIN, EYES AND RESPIRATORY TRACT. Inhalation may cause irritation of the upper respiratory tract. Symptoms of overexposure may include fatigue, confusion, headache, dizziness and drowsiness. Peculiar skin sensations (e. g. pins and needles) or numbness may be produced. Very high concentrations may cause unconsciousness and death. Swallowing may cause abdominal spasms and other symptoms that parallel over-exposure from inhalation. Aspiration of material into the lungs can cause chemical pneumonitis, which may be fatal. Causes irritation. May be absorbed through skin. Causes severe eye irritation with redness and pain. Reports of chronic poisoning describe anemia, decreased blood cell count and bone marrow hypoplasia. Liver and kidney damage may occur. Repeated or prolonged contact has a defatting action, causing drying, redness, dermatitis. 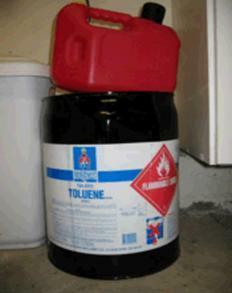 Exposure to toluene may affect the developing fetus. Persons with pre-existing skin disorders or impaired liver or kidney function may be more susceptible to the effects of this substance. Alcoholic beverage consumption can enhance the toxic effects of this substance. If inhaled, remove to fresh air. If not breathing, give artificial respiration. If breathing is difficult, give oxygen. CALL A PHYSICIAN IMMEDIATELY. In case of contact, immediately flush skin with plenty of soap and water for at least 15 minutes while removing contaminated clothing and shoes. Wash clothing before reuse. Call a physician immediately. This video describes in simple terms the property of resonance as well as the family of organic compounds based on benzene.